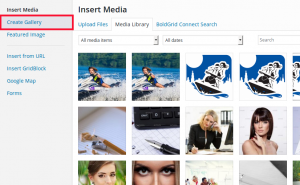 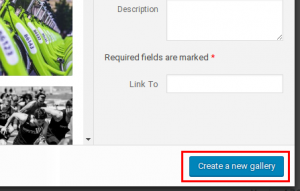 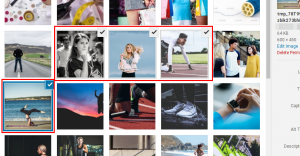 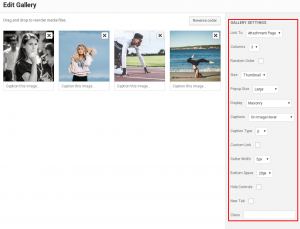 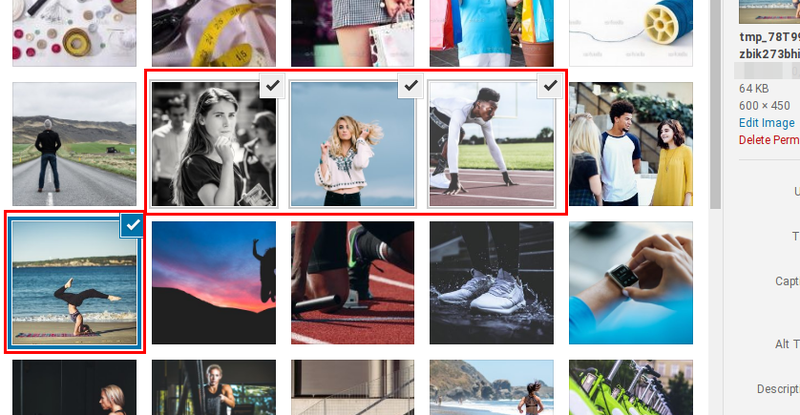 The BoldGrid Image Gallery feature lets you easily create an impressive series of images right from your Media Library. 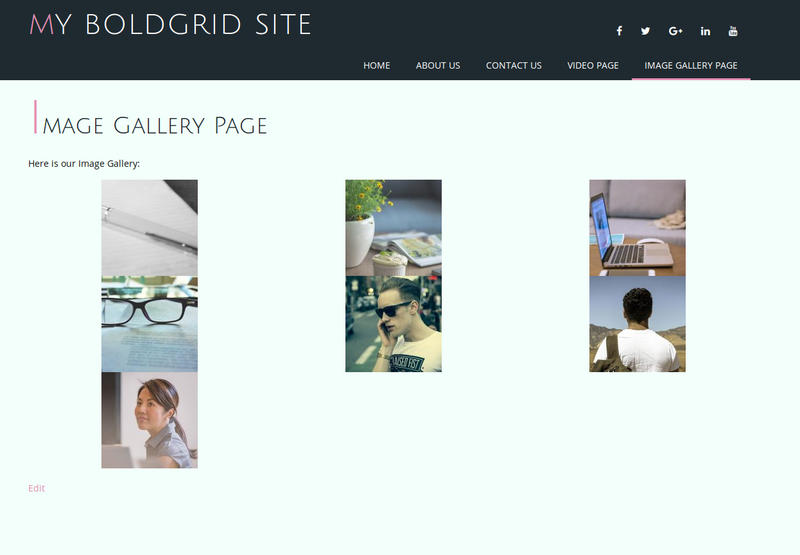 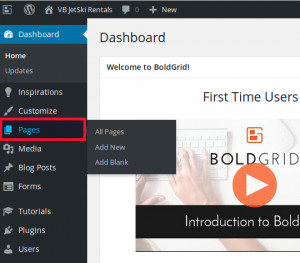 You may first want to check out our article on working with images in BoldGrid. 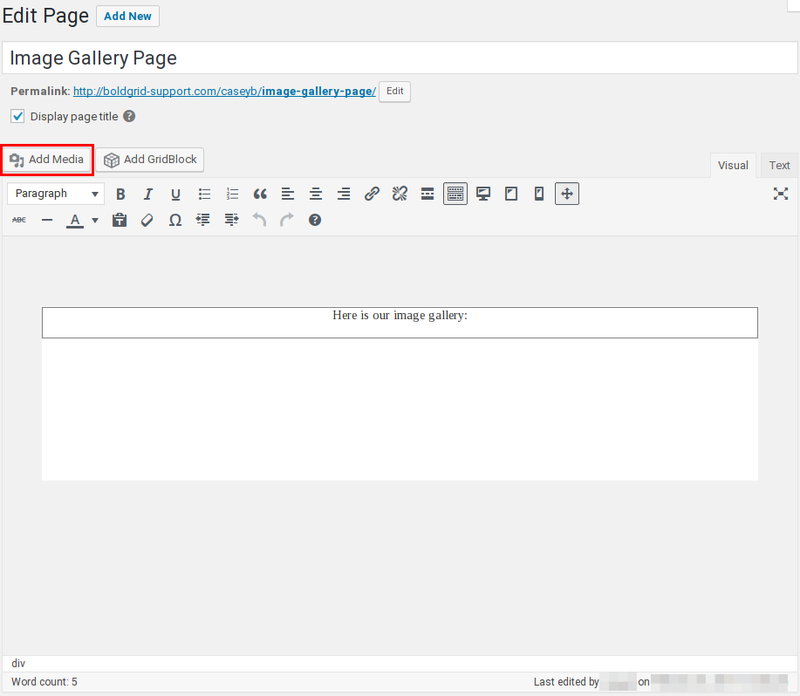 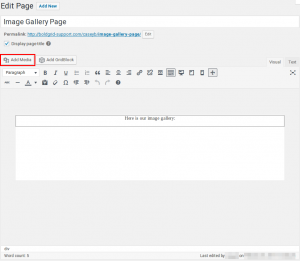 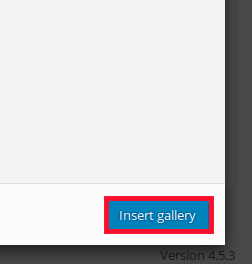 Now you are ready to Update or Publish your page with your gallery included.